It's a bad tradition in the Tonyang cup. 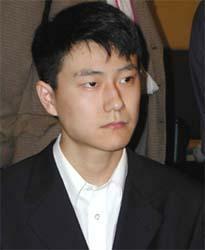 All professionals, who play under their real name loses their games in the preliminary rounds. 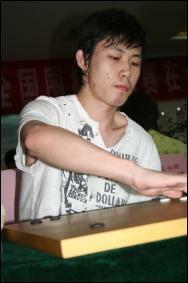 Kong Jie, 9-dan is the next one, who failed to pass the preliminary stage of the Tongyang cup!